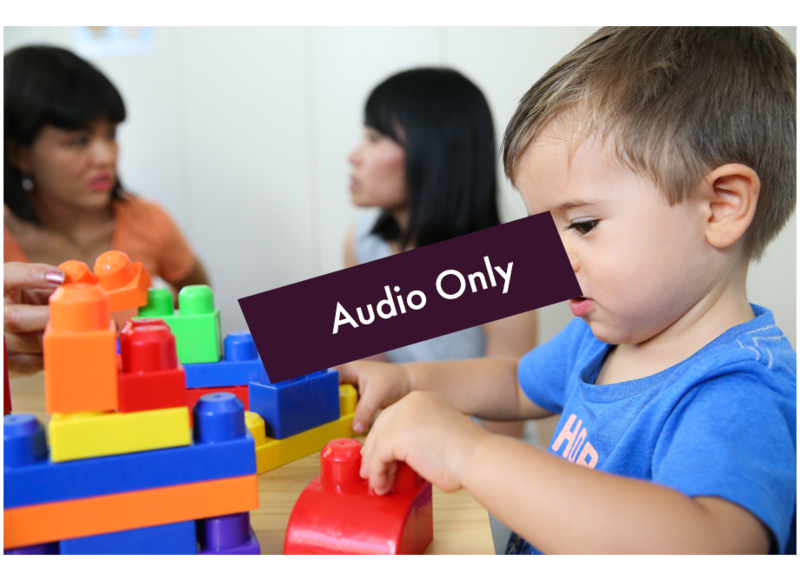 AUDIO ONLY - ADHD, Behaviour and Learning – how are they related? Developing an approach to support understanding lasting change. Attention Deficit Hyperactivity Disorder (ADHD) is a common label given out to people of all ages. But what does it mean? What does it tell us about a person and how they are experiencing life? Most importantly, how can we support a person with characteristics of ADHD? Labels in and of themselves will NEVER change behaviour, albeit at times they can serve a purpose when used to bring understanding. This webinar will bring understanding from a behavioural perspective as to what ADHD is, how learning plays a part in this and more importantly, how we support a person who is experiencing ADHD characteristics to live and reach their full potential. This is an audio recording of the webinar that is available to you to play as many times, any time you like.